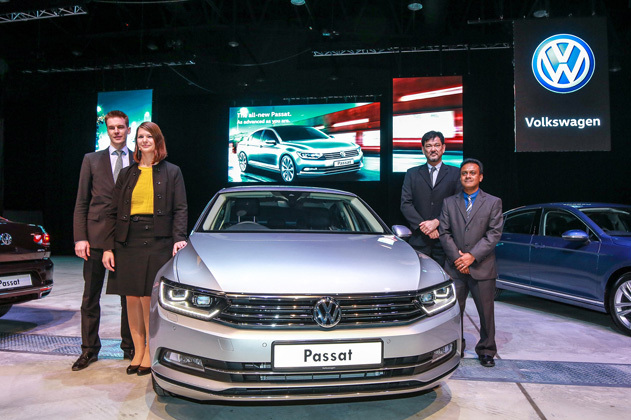 Volkswagen Passenger Cars Malaysia (VPCM) is pleased to announce the launch of its flagship model, the all-new Passat. Available in three variants, the all-new Passat is priced at RM 159,990 for the Trendline, RM 179,990 for the Comfortline; and RM198, 990 for the Highline. The eighth generation of the world-wide best-seller features superior design, economical engines and state-of-the-art technologies. The Passat was first introduced in Malaysia in 2006. In 2011, the seventh-generation Passat was the first Volkswagen vehicle to be assembled locally at DRB-Hicom’s Pekan plant. A truly powerful car, the Passat combines a 2.0L turbocharged TSI engine with a 6-speed direct shift gearbox (DSG) to give an impressive output of 220PS and a torque of 350Nm between 1,500 to 4,400rpm. It boasts an impressive acceleration of 6.7 seconds from 0 to 100kph, with a fuel consumption reading of approximately 6.2l/100 km. The Passat’s infotainment system gives drivers diverse connectivity options and easier navigation. The cutting-edge Active Info Display system, a high resolution, completely digital instrument cluster in place of the traditional instrumentation that is interactive and fully customisable. There is a preset of five different themes and different modes tailored to the driver’s personal needs – Classic, Eco Mode, Driving Assistance Mode, Fuel Consumption Mode and Navigation Mode. Other features include a wide range of connectivity options through a touchscreen display, while the head unit also supports the rearview camera interface and complete car menu and infotainment system. 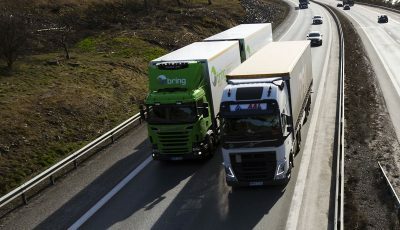 A MirrorLink system simplifies smartphone operations for added driving convenience. The Passat is now more efficient with start/stop function, regenerative braking and aerodynamic design for superior fuel efficiency. 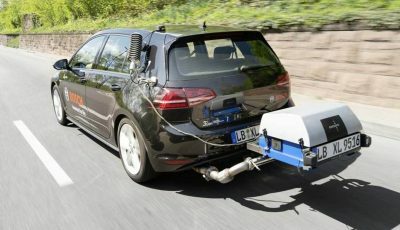 Start/Stop deactivates your engine when the car is at a standstill and reactivates when you move while regenerative braking recycles the lost energy by storing it and using it for acceleration. Low rolling resistance tires are fitted to give the Passat overall energy and fuel efficiency. Safety is at the core of all Volkswagen vehicles. 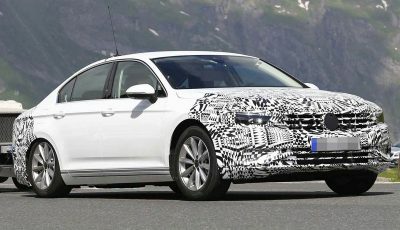 The Passat is equipped with key safety features such as Lane Assist, Dynamic Chassis Control (DCC), Automatic Post-Collision Braking System, Electronic Differential Lock (XDS). Other features include six airbags, Electronic Stability Control (ESC), Anti-lock Braking System (ABS) and Brake Assist (BA), Intelligent Crash Response System (ICRS) as well as hill-hold control. Recognizing the need for child safety, the Passat comes with anti-pinch power windows and ISOFIX anchorage point for child seats. 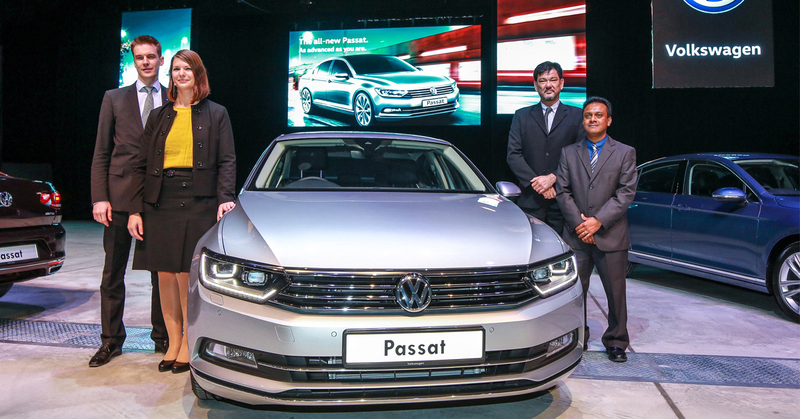 For the first time in a Volkswagen vehicle in Malaysia, the Passat comes with Easy Open – a keyless sensor controlled trunk that opens automatically by detecting the driver’s foot. The height of the trunk opening can also be adjusted as desired. Inside the cabin of the Passat is an assortment of aesthetic and functional features such as a KESSY keyless entry and push start, leather multi-function steering wheel with paddle shifters for easy maneuvering. Other features include auto-dimming rear view mirror, cruise control, auto power windows, 3-zone temperature control and Park Assist. It is finished with “Brilliant Pine” wood decorative inserts. The Passat is furnished with ‘Vienna’ partial leather seat upholstery, height adjustable armrest with rear aircond vents, 12-way driver electric seat and “Climatronic” air conditioning system with 3 zone temperature control for the comfort of all passengers. 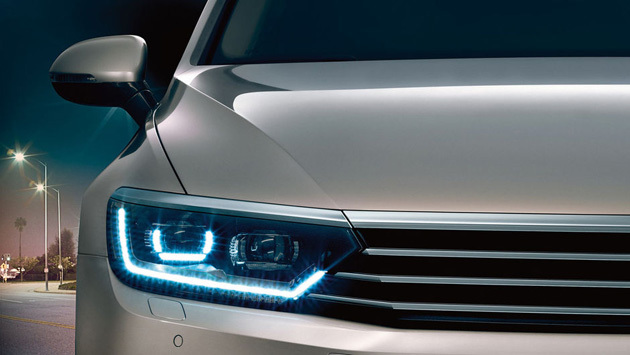 The Passat comes fitted with 18-inch “Dartford” alloy wheels, and adaptive LED headlights. This feature enhances the drivers’ visibility in all-weather conditions. An addition to this system is the headlamp washer system for convenience and improved visibility. 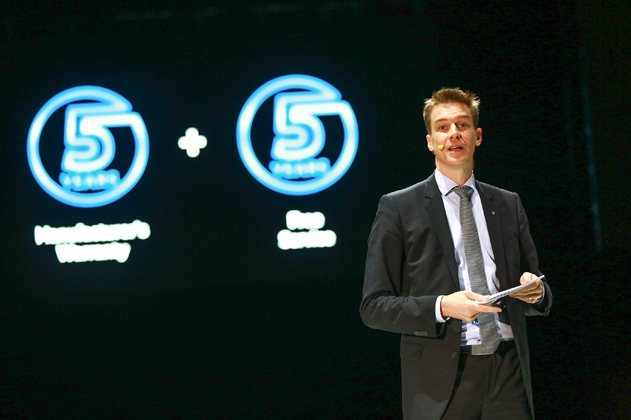 As of 1st September 2016, all Volkswagen cars now comes with 5 years manufacturer’s warranty and 5 years roadside assistance. 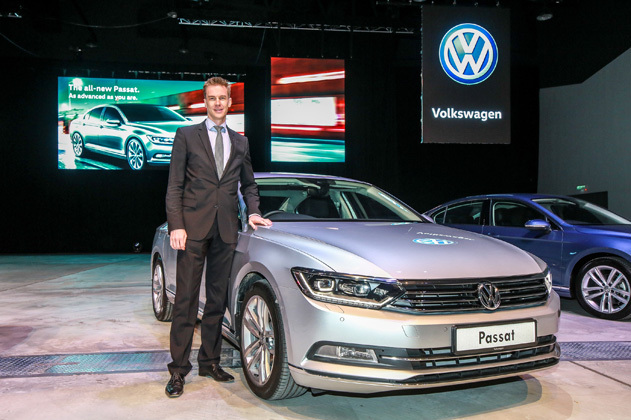 The all-new Passat is available in seven colours – Pure White, Deep Black, Reflex Silver, Indium Grey, Crimson Red, Black Oak Brown and Harvard Blue.